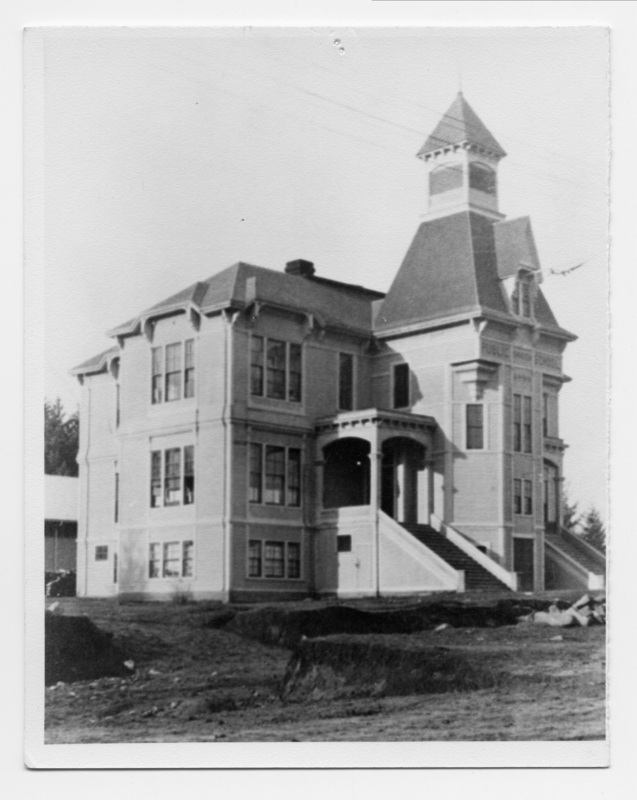 1893; Oswego School. Where Lakewood School is now. 8 rms. Returned to Oswego Library File. Description Scanned as B & W; pinhole. Same as 380a, b, d, e, & 1571, 1620, & 1621. (may be cropped differently.) On building: Public School erected 1893. Transcription 1893; Oswego School. Where Lakewood School is now. 8 rms. Returned to Oswego Library File.